Developer Cem Olcay has released several apps built with AudioKit. His latest app ChordBud, is awesome! ChordBud is a MIDI sequencer that sends MIDI to other apps in an iOS device, MIDI hardware, and even a Mac or PC. Plus, it supports Ableton Link as well. Cem has generously released all kinds of open-source music code. You can use his example code to learn how to make your own music apps. And, you can even use his code to help build your own apps! 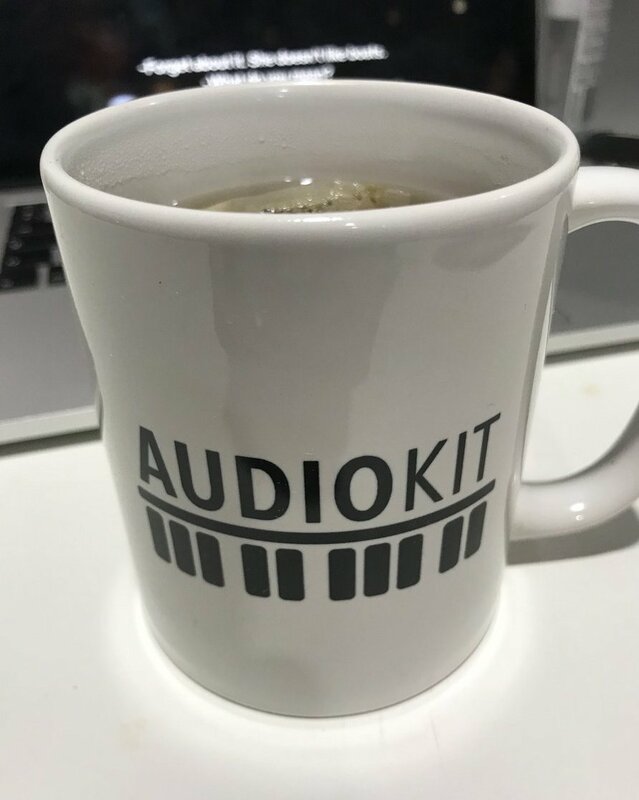 We’re excited to announce that Cem is now a core-team member of AudioKit. Please congratulate him on a job well-done! Here’s a sampling of some of his code you may want to explore. Customisable and editable timetable grid for showing midi or audio related data with a measure. A music theory library with NoteInterval, Scale and Chord representations in swift enums. MIDI Sequencer built on the AudioKit Sequencer that sends MIDI events to other apps. Customizable guitar fretboard view for iOS, tvOS and macOS with CoreGraphics. Fully customizable IBDesignable circle of fifths implementation.